Complete any sandwich with the fresh taste of this 4 lb. farmer's cheese. 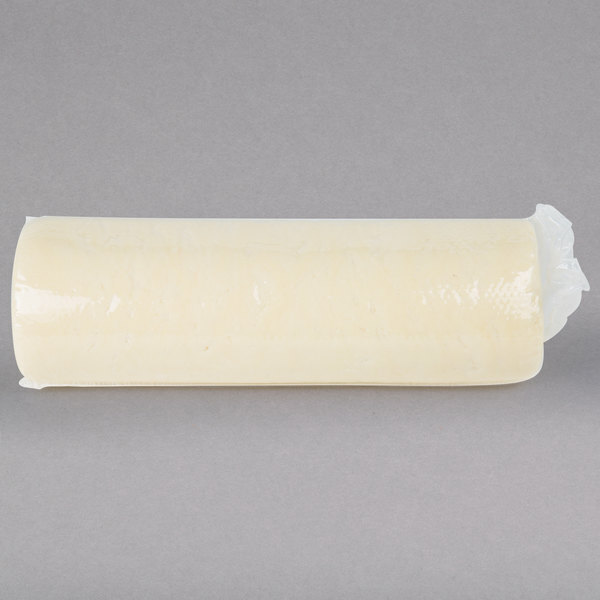 This famer's cheese is an unaged, mild white cheese with a buttery flavor and smooth, slightly crumbly texture that can be used in an endless amount of ways. Use this cheese for slicing by the pound at your deli, or try with pastrami on pumpernickel bread with dijon mustard. You can also use this cheese in your entrees and sides, like potatoes au gratin or an ultra-creamy macaroni and cheese. Providing a fresh, creamy taste at a great value, customers of all ages are sure to love this cheese. Farmer's cheese originated from the tradition of farmers creating it as a way to use milk left over after skimming the cream for butter. 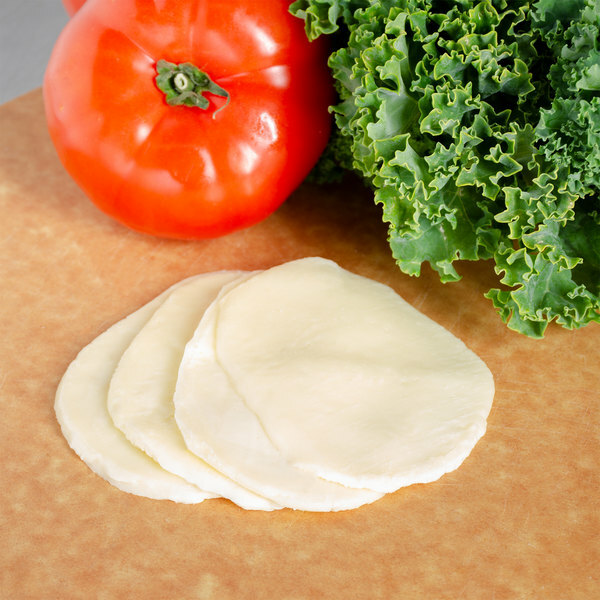 Versatile in application, this semi-soft cheese is firm enough for slicing, cubing, grating, or shredding. 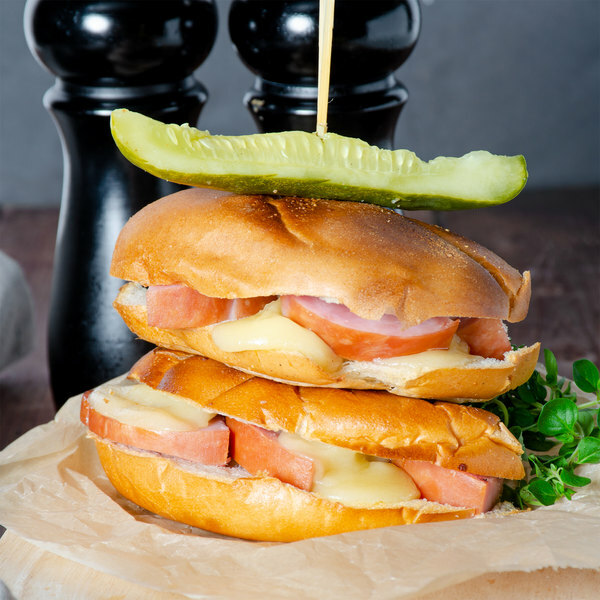 Whether it's used as a topping, garnish, or a standalone snack, this farmer's cheese is sure to be a crowd pleaser.